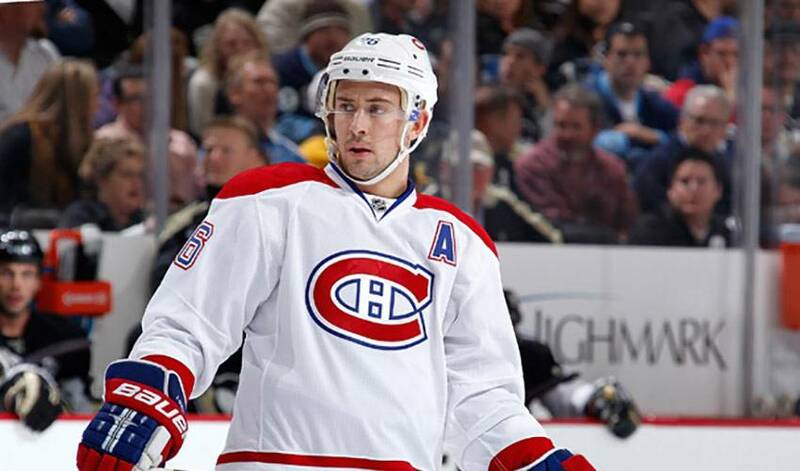 Almost five years ago, on February 25, 2007, Gorges, then with the San Jose Sharks, was traded to the Montreal Canadiens along with a 2007 first-round pick (Max Pacioretty) for Craig Rivet and a 2008 fifth-round pick (Jason Demers). He wasn't quite certain what to expect playing for a team that has won 24 Stanley Cups. As for which one of the Montreal alumni he's been most humbled to meet during his time in Montreal, Gorges, who was widely praised for his effort in the 2010 Stanley Cup Playoffs, takes pause to narrow down the list. “You can't just ask me to pick one,” laughed the 27-year-old, who had reconstructive surgery on an injured right knee on February 19, 2011, causing him to miss the remainder of the 2010-11 season. “Each and every person I've encountered, I've walked away with a tremendous amount of respect for what they did on and off the ice. Gorges, though he'd bristle at any comparison to Beliveau, has earned similar respect for his tenacity, work ethic and commitment to the community. He learned those skills during his junior days under the tutelage of Jeff Truitt. From 1993-2007, Truitt was a coaching success in the WHL with the Lethbridge Hurricanes and Kelowna. He served as an assistant coach in Lethbridge from 1993-96, then moved on to Kelowna in the same capacity from 2000-04. The native of Rosetown, Saskatchewan earned a promotion to Head Coach in Kelowna in 2004. He guided the Rockets to a WHL Championship and an appearance in the Memorial Cup in the spring of 2005. Ones that Gorges has carried with him throughout his NHL career. All of which makes him feel right at home. “The fans have been wonderful to me, very respectful and very generous in their support,” offered Gorges. And all it took was 30 seconds for Gorges to discover that very fact.